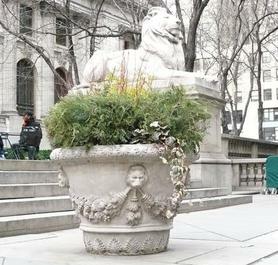 Four decades supplying Fiberglass planters for public areas in NYC and other locations all over the USA. 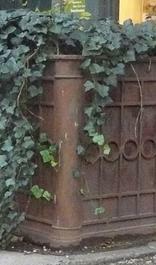 Hand crafted products made to last decades and develop patinas that grow better each year. 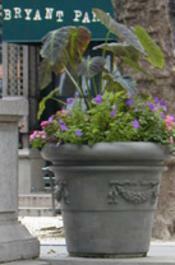 Custom planters made in New York and at our China factory for lowest cost or quickest delivery.